Miami-Dade County is set to vote on expanding the 836 expressway that would spread outside the Urban Development Boundary. 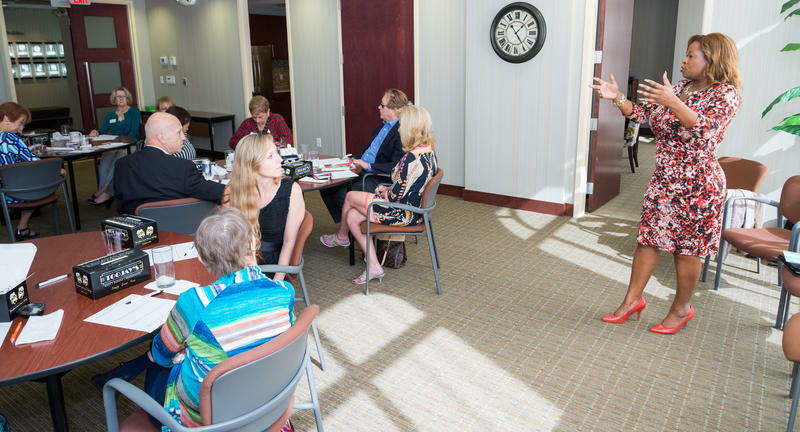 Listen to the Sept. 21, 2018 episode of The Florida Roundup here. Miami-Dade County is responding. 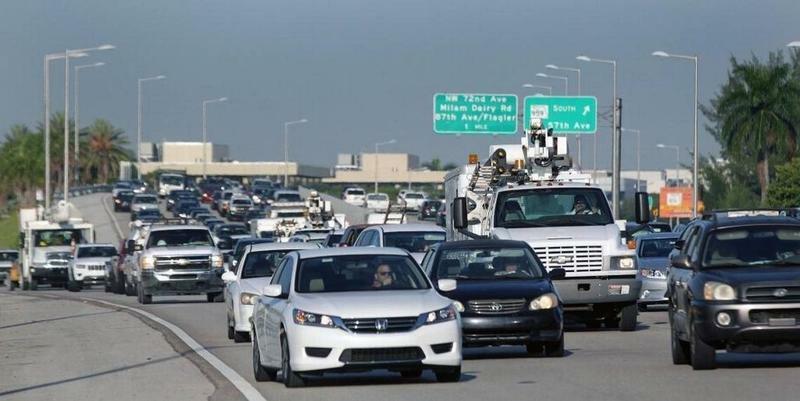 Next week, commissioners will decide the fate of expanding the 836 expressway. If the $650 million project gets the green light, the 14-mile, six-lane tollway would stretch into southwest Dade County, crossing today’s Urban Development Boundary. The county is also trying to expand public transit. 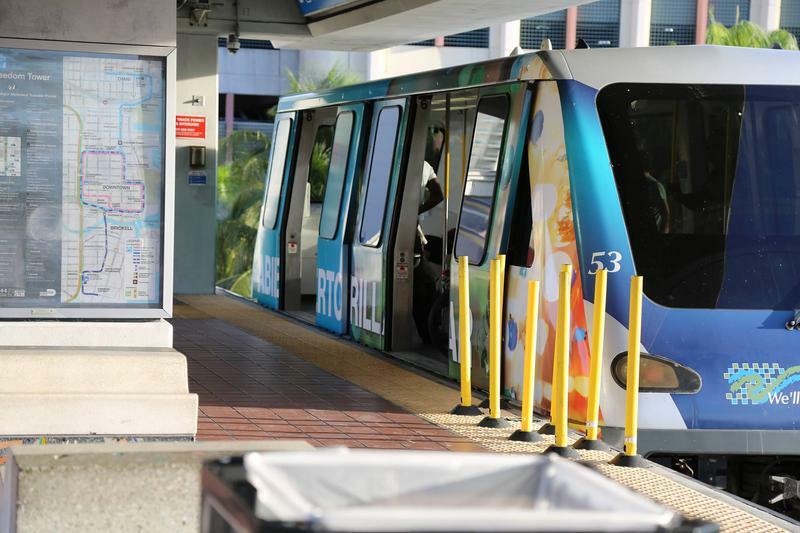 The Transportation Planning Organization approved the development of the first bus rapid transit system, which would run along South Dade. The county still has to figure out funding. The bus project came, however, at the expense of expanding Metrorail. On this week's The Florida Roundup, WLRN’s Tom Hudson talks all things transportation with Miami-Dade County Mayor Carlos Gimenez. They’re joined by Doug Hanks, who covers the county for The Miami Herald, Kate Stein, WLRN’s environment and transportation reporter, and Caitie Switalski, WLRN’s Broward County reporter. WLRN asked listeners what they would like the mayor to discuss. 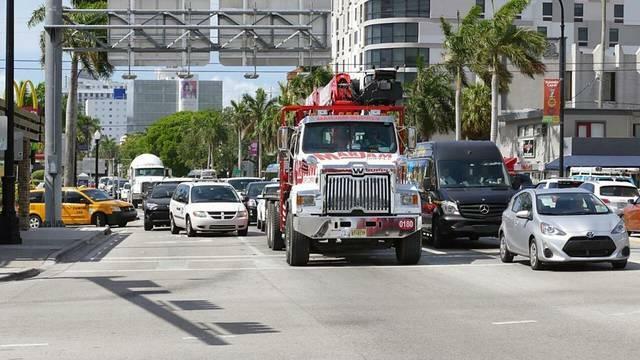 Some residents like Mike Capote, who lives in downtown Miami, are wondering when the transportation department will be separated from public works. David O’Neal of Plantation wants an answer as to why the roadway projects tend to be delayed. This post was updated after the Friday, Sept. 21 episode of The Florida Roundup aired. If a penny tax on the Nov. 6 Broward County ballot passes, cities who support the tax could get at least 10 percent of the money generated to fund their own transportation projects. The county commission is trying to get cities to support the surtax, which would raise the countywide sales tax from six cents per dollar, to seven. 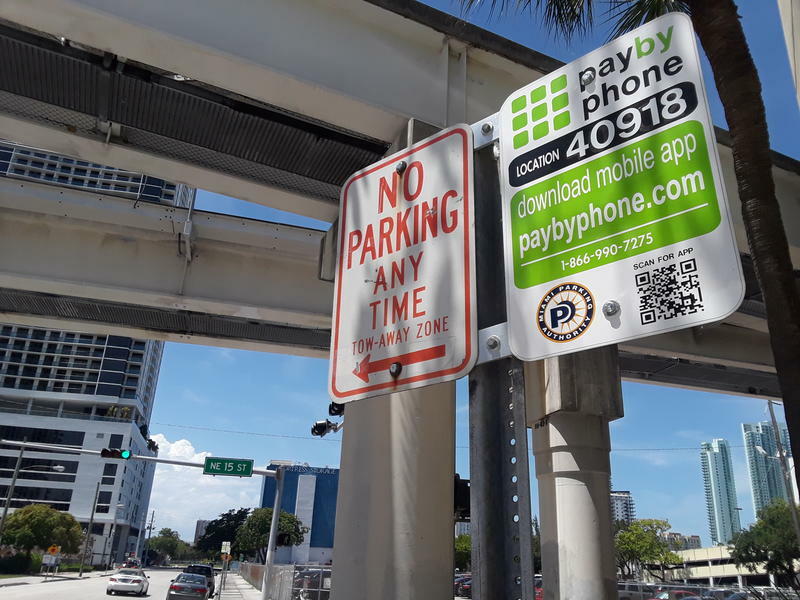 Parking in Miami was once a simple task: bring some change, maybe a few dollars to hand to the parking attendant, park your car, leave and return. But those days are long gone. 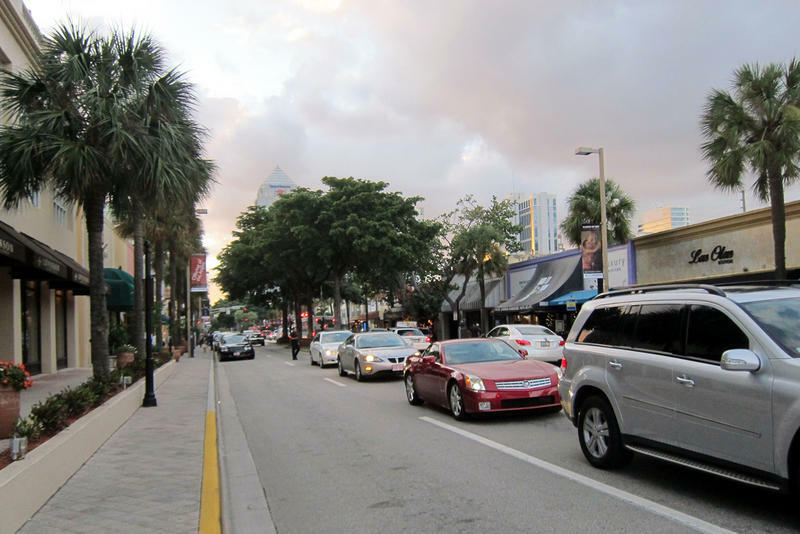 In Miami-Dade County, there are more than two million registered vehicles. Motorists will cover roughly 30,000 miles in a day countywide. 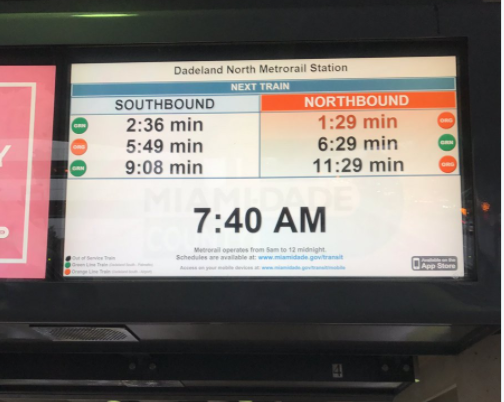 But those numbers are meaningless if you're stuck on I-95 or any of the connected thoroughfares throughout South Florida. Basically, there just seems to be more and more cars on the road every year.